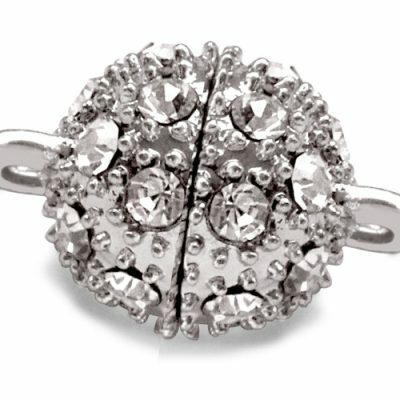 Elegance without the high price tag. 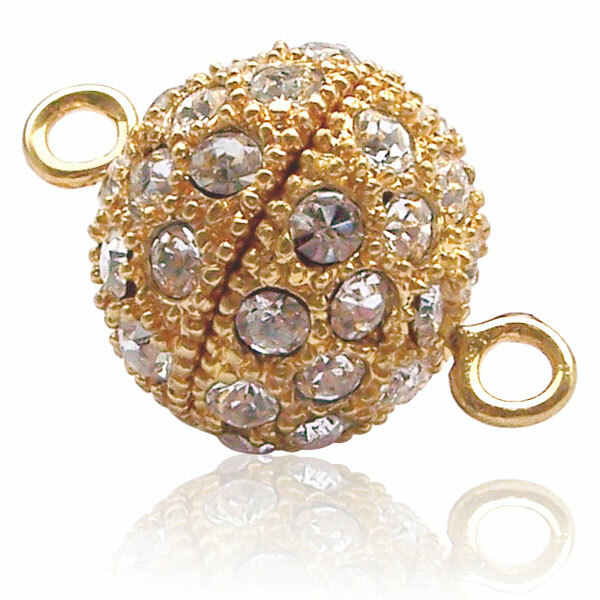 This lovely metal clasp sparkles all over thanks to its cubic zirconias and the 18K white or yellow gold overlay. Durable and easy to use, the screw-in design allows for practically effortless removal. The clasp is approximately 2/3″x1/2″ and weighs about 4.6 grams. 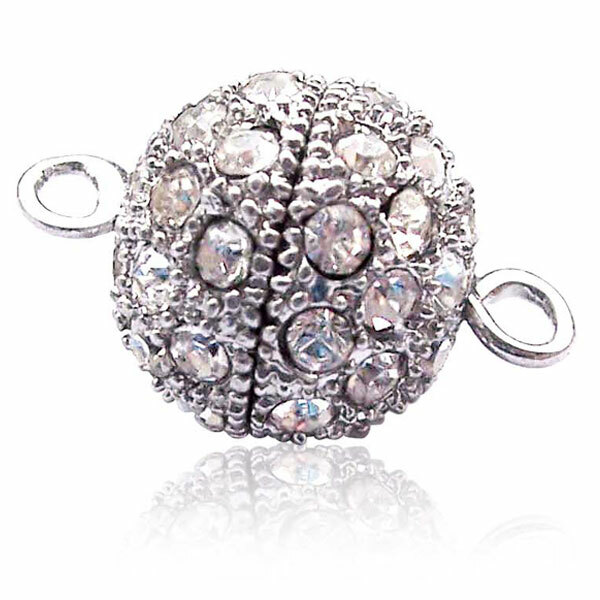 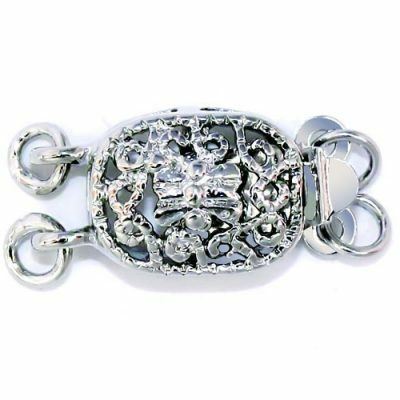 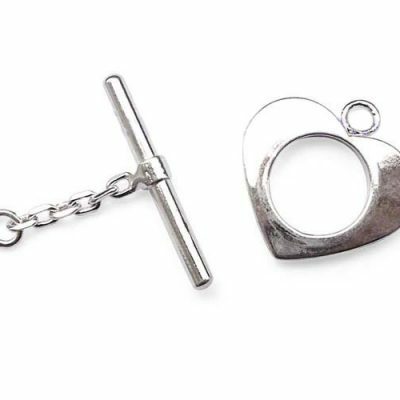 This clasp would be the perfect touch to any piece of jewelry to really make it shine!